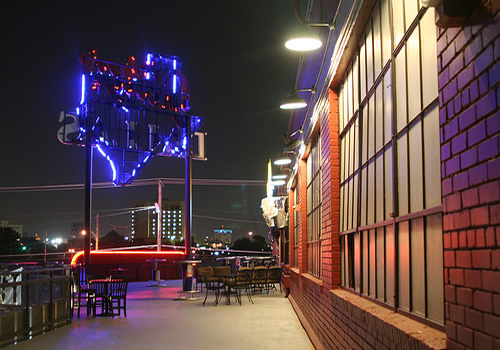 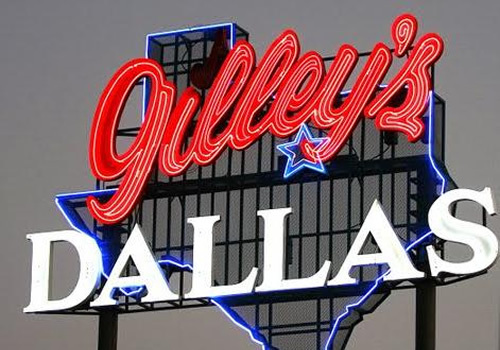 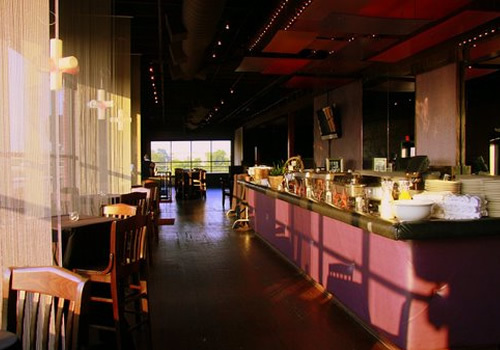 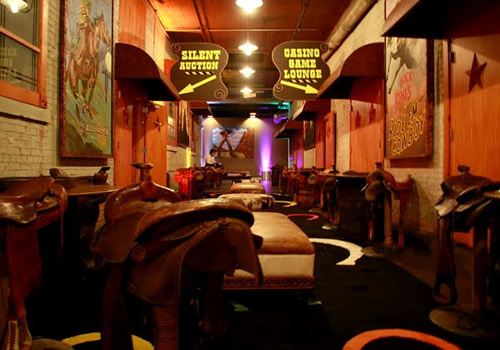 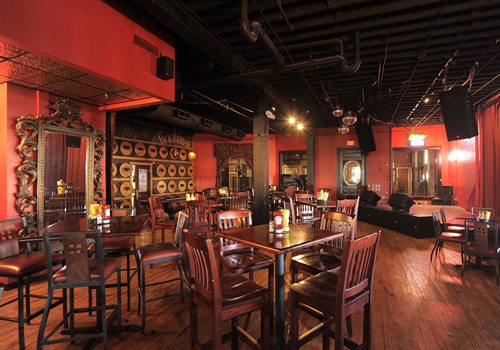 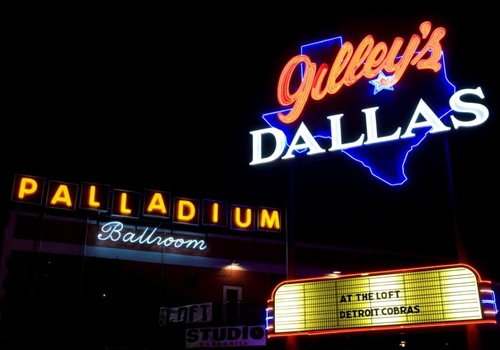 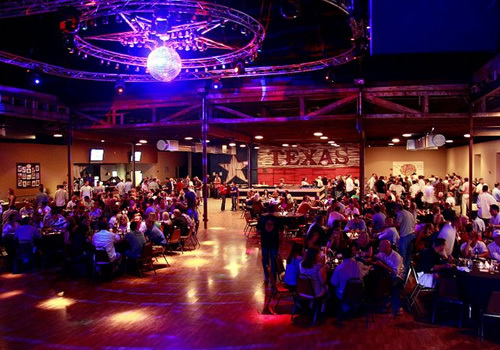 Located one block south of the Dallas Convention Center, Gilley's Dallas is situated in a 91,000 sq. 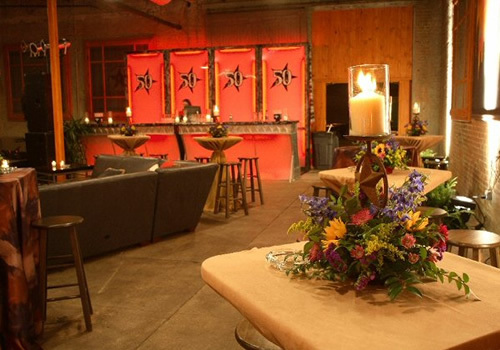 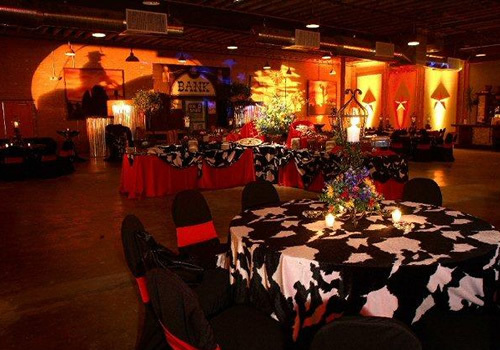 ft. building that features several special event rooms to accommodate a variety of sizes. 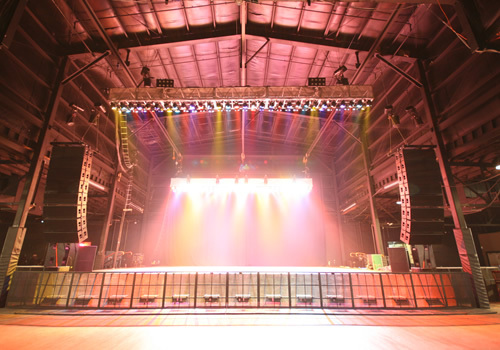 South Side Music Hall, the 26,000 sq. 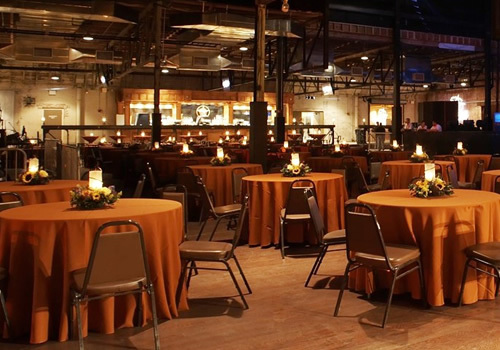 ft. main showroom, is especially well suited for seated groups of 800 and for standing crowds of up to 1500 with a spectacular view of the stage from every seat, a walnut hardwood dance floor and the latest in sound, lights, and video production equipment.